The Wexford Food Family Summit, supported by Wexford County Council, will take place in Wells House, Ballyedmond, Gorey on Wednesday 1st May from 8:30am to 1:30pm. 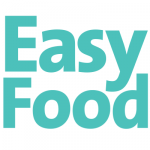 This is an insightful food industry event focused on providing practical learnings and inspiration to people involved in the food business at all stages – start up, growth and expansion as well as retailers, restaurateurs, hoteliers and caterers from across the south east region. 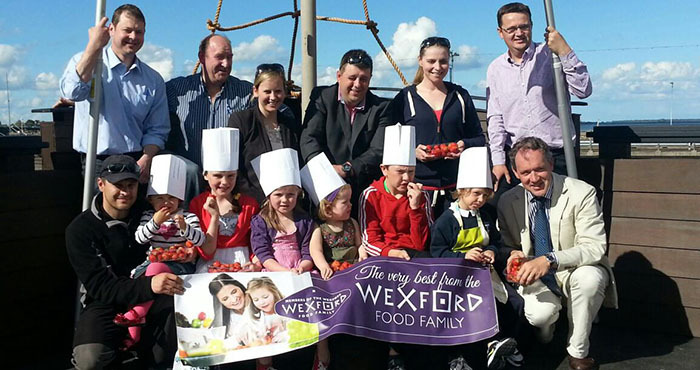 Delegates at the conference will hear from three successful Wexford food businesses. Also, members of the Wexford food family such as Colin Jephson, managing director of Ardkeen Quality Food Store in Waterford, will share their insights and perspectives. Other joining members will be there, including the Irish Country Meats, Atlantis Seafoods and Regan Organic Farm.